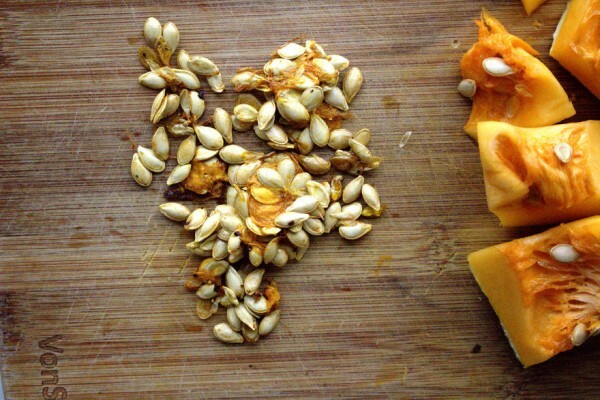 A delicious and nutritious snack ready in minutes. Naturally free from gluten and grains. Paleo & SCD-friendly. Preheat the oven to: 160°C Fan, 180°C electric, 350°F or gas mark 4. 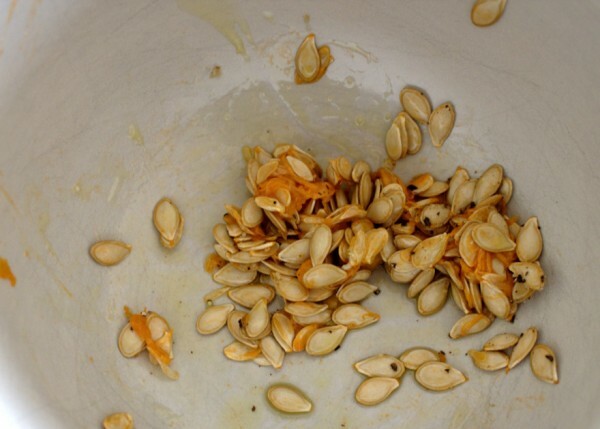 In a bowl, mix the seeds with the olive oil and season well with salt and pepper. 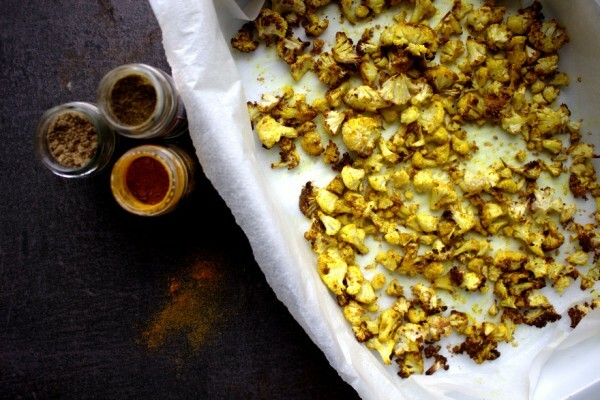 Spread out on a baking tray lined with parchment paper and roast for 15 minutes. Check them from 10 minutes onwards to ensure they don't burn. A tasty side dish perfect for Christmas or Thanksgiving and free from: gluten, grains and dairy. SCD and Paleo-friendly. 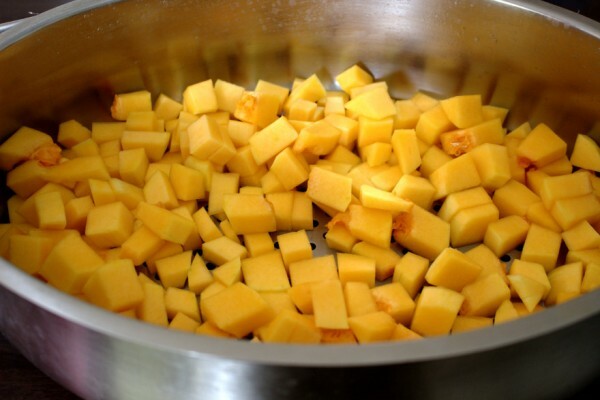 Steam the butternut squash until tender - roughly 30 minutes. Meanwhile, preheat the oven to: 160°C Fan, 180°C electric, 350°F or gas mark 4. Take two bowls. 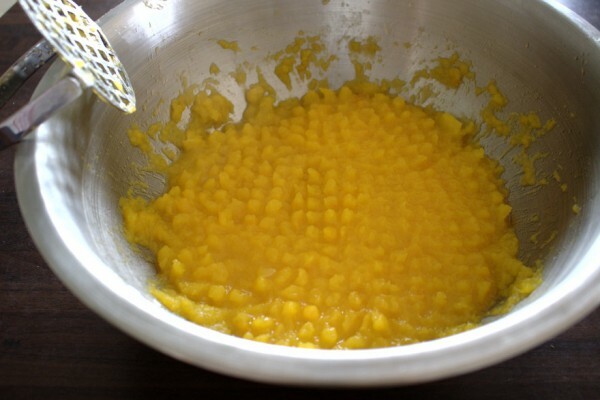 In one bowl, place the beaten eggs. In the other, place the almond flour, oregano, cumin, salt and pepper. Mix well. 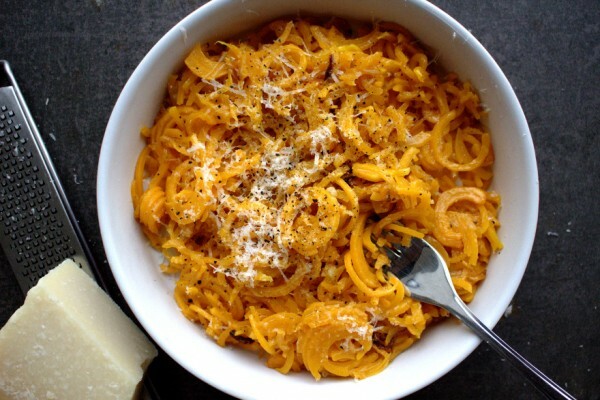 Once the butternut squash is tender, mash it in a bowl with a potato masher until smooth. You can discard any excess liquid from it. When cool enough to handle, roll the butternut squash into balls with your hands. 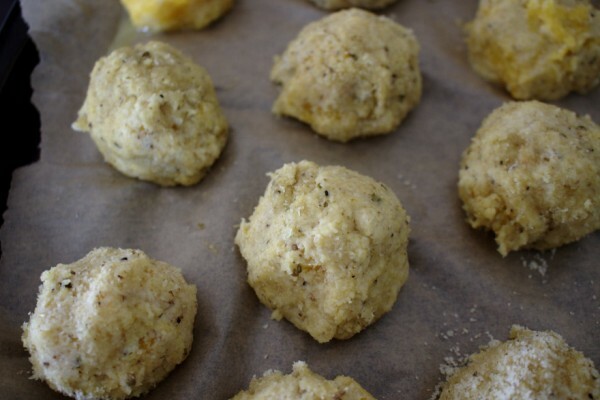 Dip each ball into the egg first then the almond flour. 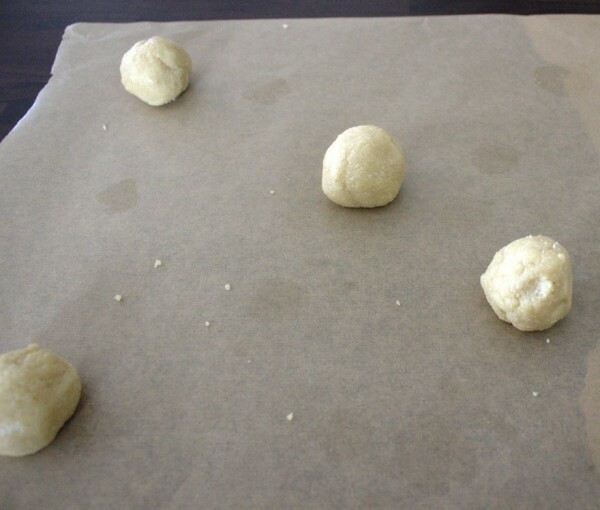 Place all the balls on a baking tray lined with parchment paper. Bake for 30 minutes until golden brown and crispy on the outside. 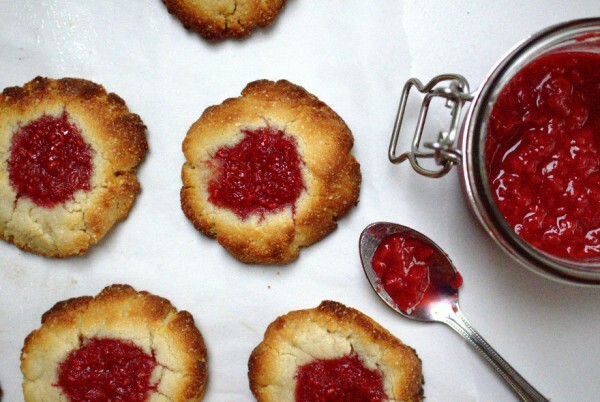 Delicious cookies filled with a simple, raspberry jam. 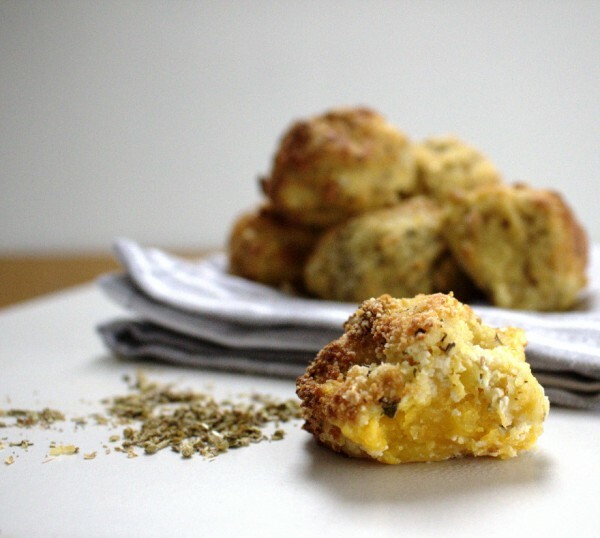 Ready in minutes and all free from: gluten, grains, dairy and refined sugar-free. Begin by making the jam. 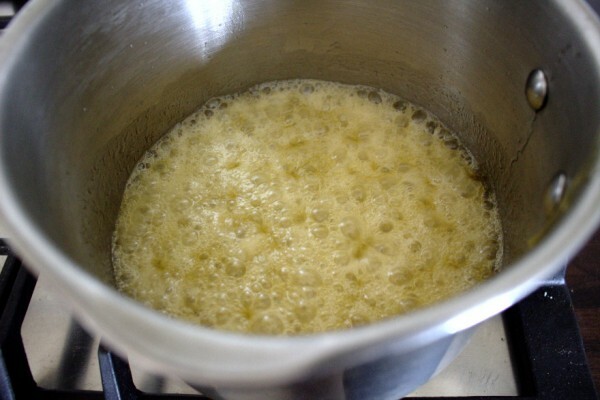 Place all the jam ingredients in a pot on a medium-low heat and simmer for 15-20 minutes, stirring often. While the jam is cooking, prepare the cookies. Preheat the oven to: 160°C Fan, 180°C electric, 350°F or gas mark 4. 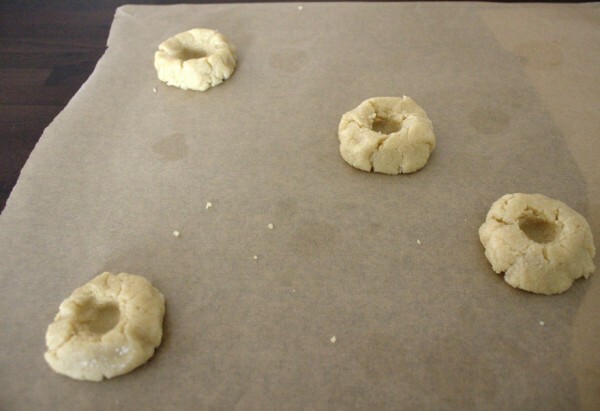 Blend all the cookie ingredients well in a food processor until a dough ball forms. 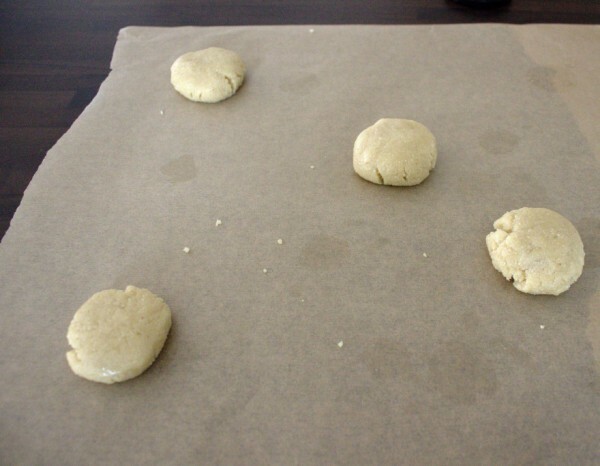 You can either make 10 larger biscuits or more smaller ones. 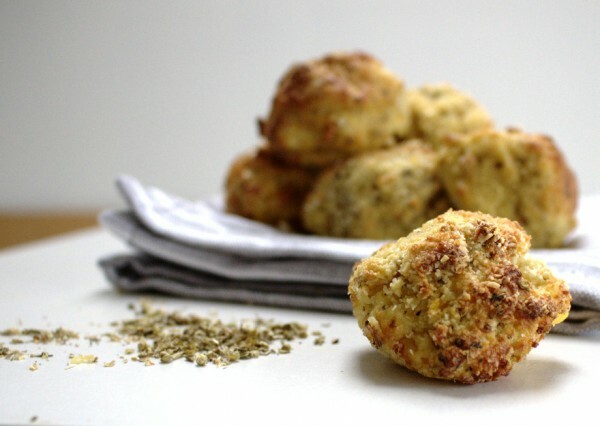 I used a tablespoon to scoop out dough balls then rolled them in between my hands. 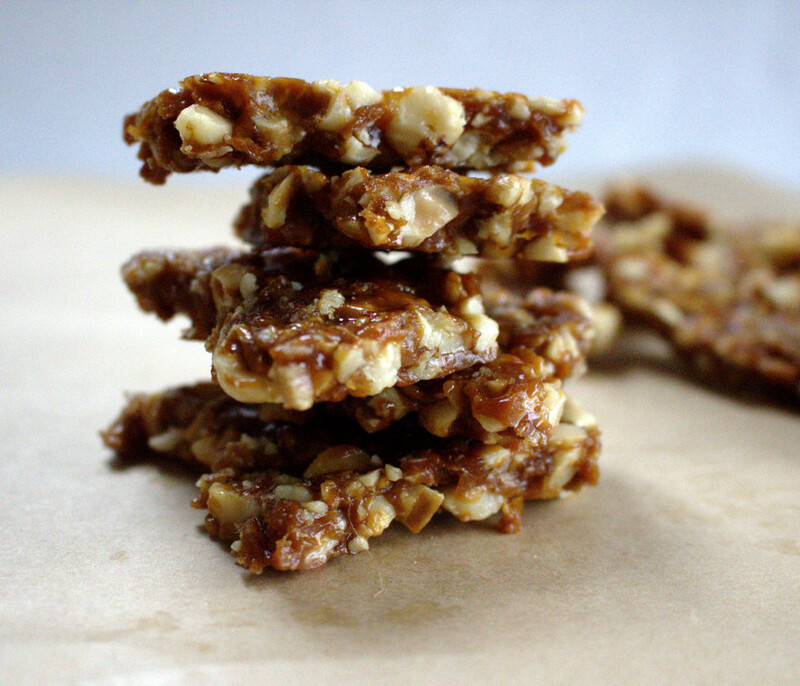 Place them on a baking tray lined with parchment paper. Flatten the balls with the palm of your hands. Using your thumb (hence the name) make an imprint in each cookie large enough to fit a teaspoon of jam. Spoon a little jam into the centre of each cookie. Bake for 7-10 minutes until golden brown. These cook really quickly because they are so small so watch them carefully from 7 minutes! Delicious and healthy white chocolate bliss balls. 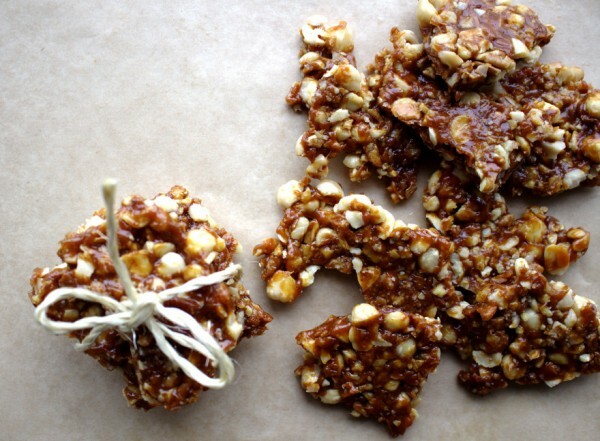 Gluten, grain, dairy and refined sugar-free. 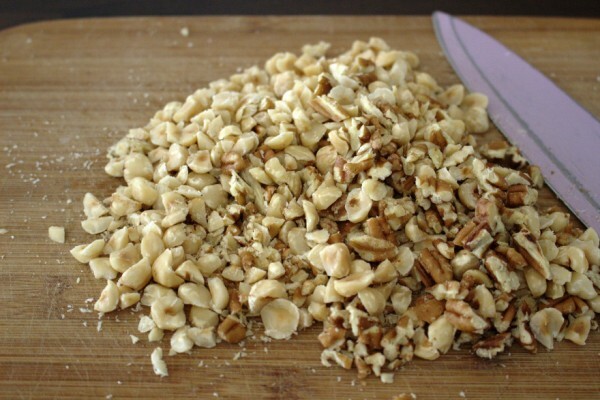 First, blend the hazelnuts in a food processor until fine. Melt the coconut oil in the microwave for 30 seconds. Melt the cacao butter in a heatproof bowl on the stove over a pot of boiling water. 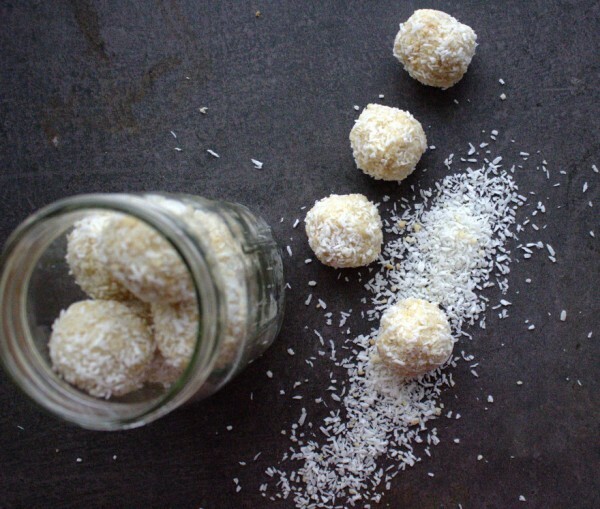 Add the two cups desiccated coconut, coconut oil, cacao butter, honey and vanilla to the hazelnuts and blend until well combined. Pour the remaining cup of desiccated coconut out on a clean worktop. 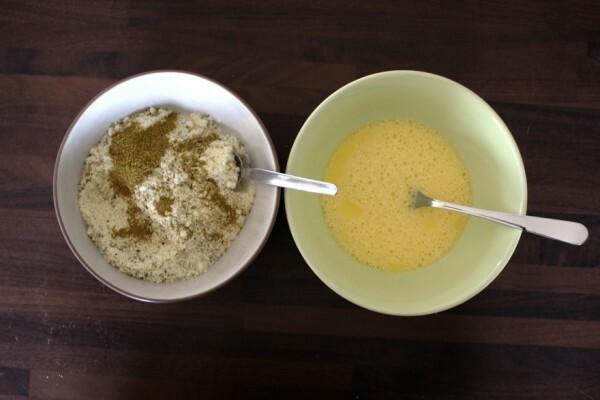 Scoop tablespoon amounts of the mixture out and roll into balls with your hands. 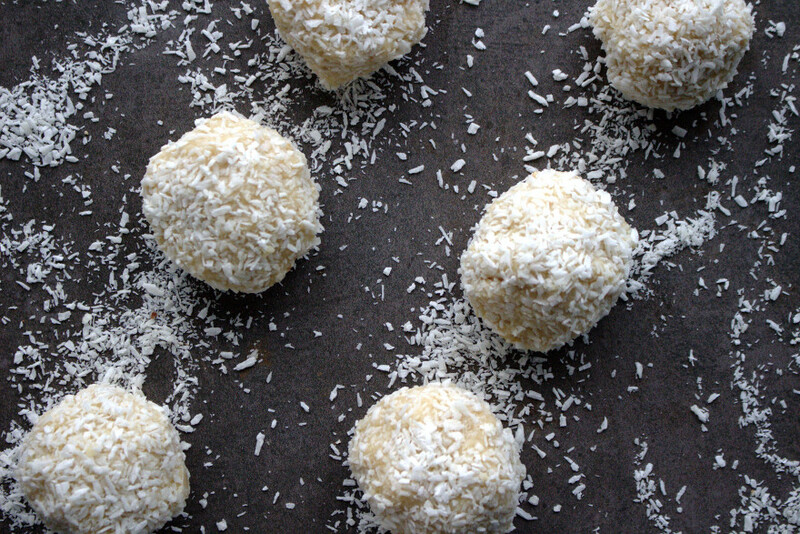 Roll in the extra coconut. Chill in the fridge for at least at hour until the bliss balls firm up. Keep in the fridge in an airtight container for up to a week. A delicious, tasty and healthy side dish to wow your dinner guests. Gluten, grain, dairy and refined sugar free as well as Paleo and Specific Carbohydrate Diet (SCD)-friendly. Cut up the cauliflower head into small florets. Place the florets in a bowl and add the olive oil, spices and a generous pinch of salt and pepper. Mix well. Place on a roasting dish lined with parchment paper and bake for 45-50 minutes until nicely golden brown but not burnt. 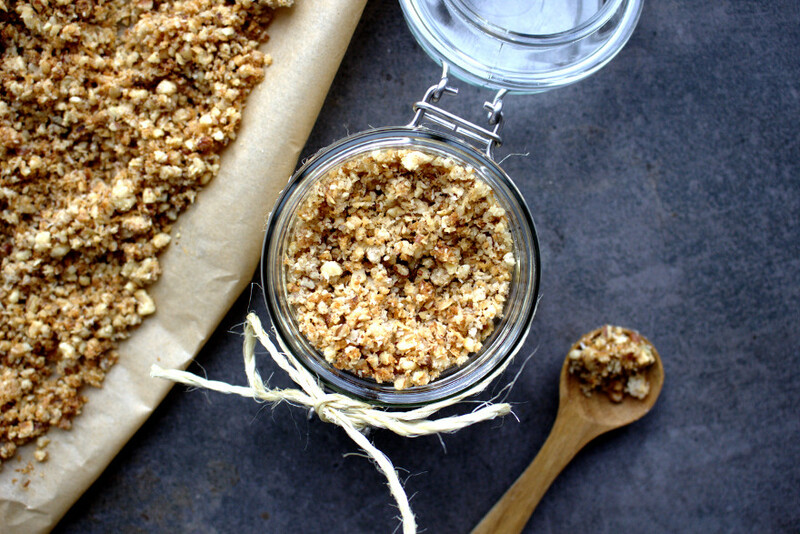 A delicious and healthy cereal that's ready in minutes. Gluten, grain, dairy and refined sugar-free. SCD and Paleo. Try this topped with yoghurt or homemade almond milk. In a food processor, blitz the hazelnuts and pecans until broken now but not as fine as nut flour consistency. (I find nuts are easier to digest in this form). 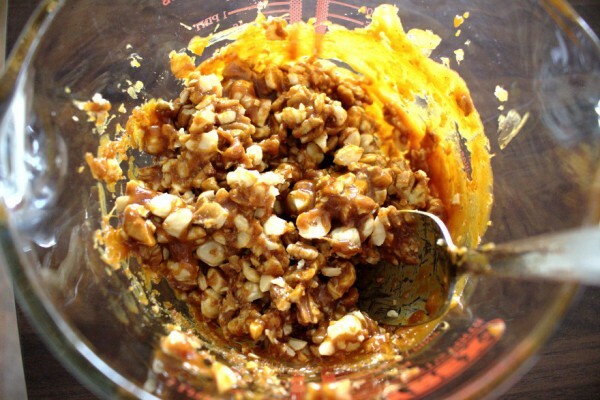 Add the melted coconut oil, blitzed nuts and the rest of the ingredients to a large bowl and mix well. 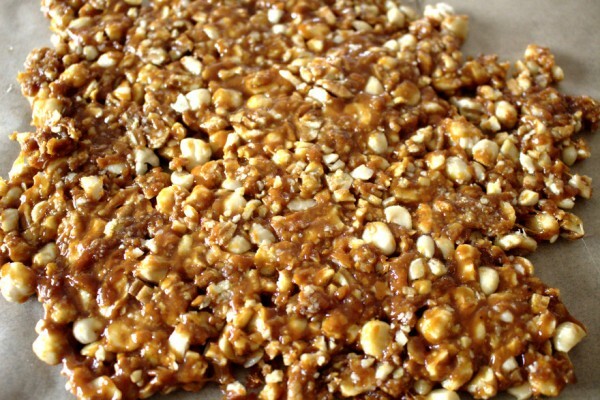 Spread the mixture on a baking tray lined with parchment paper and bake for 15 minutes. 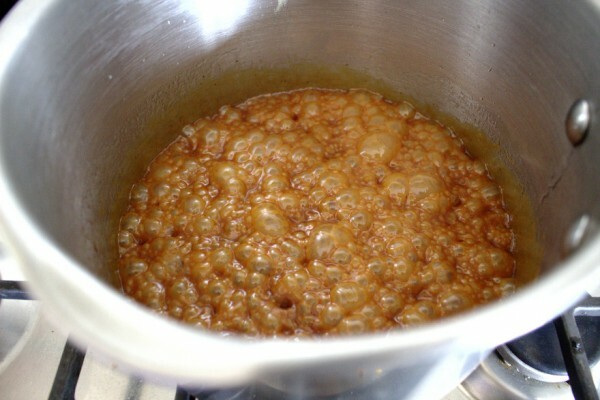 After 15 minutes, remove and stir the mixture well. Bake for a further 5 minutes. Allow to cool fully before storing in an airtight jar. I have kept this for just over a week and it was perfect. I consider four heaped tablespoons to be a serving. A delicious and healthy side dish to dress up any meal. Gluten and grain-free. Paleo and SCD-friendly. Wash and dry the aspargus and trim the woody ends. Place them in a roasting dish. Squeeze the lemon juice over them. 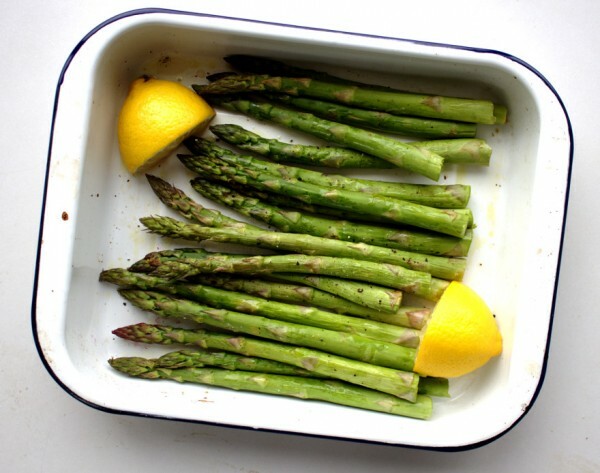 Add two lemon wedges to the dish for flavour. Add the olive oil and generously season with sea salt and black pepper. Roast for 10 minutes until fragrant but still crunchy. 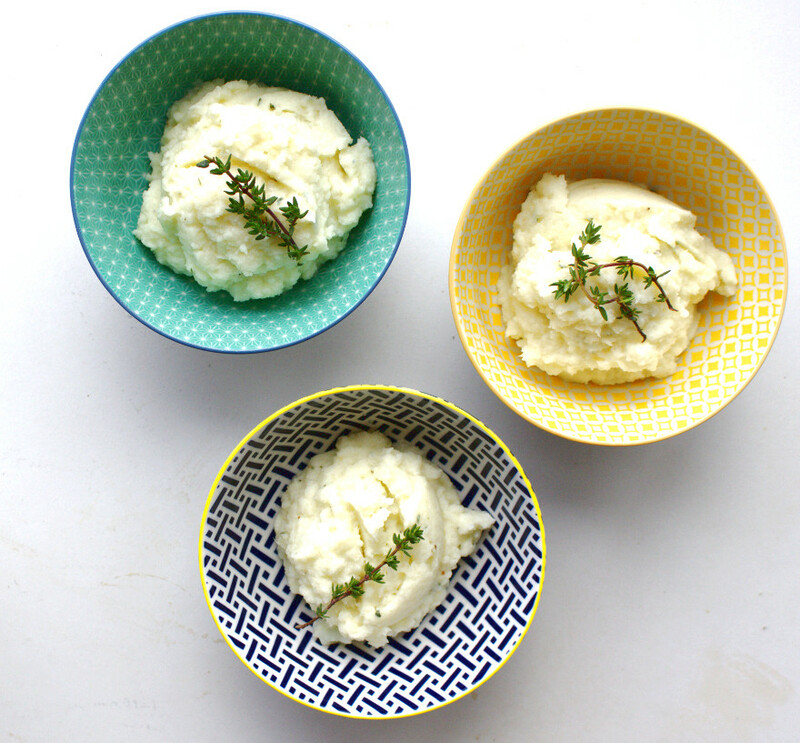 A delicious, creamy cauliflower mash with fresh thyme. You'll never miss mashed potato again! Gluten and grain-free. Wash and roughly chop the cauliflower head. 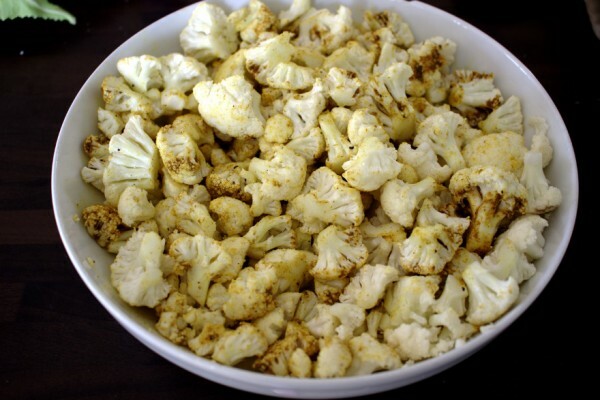 Steam the cauliflower until very tender - approximately 20 minutes. 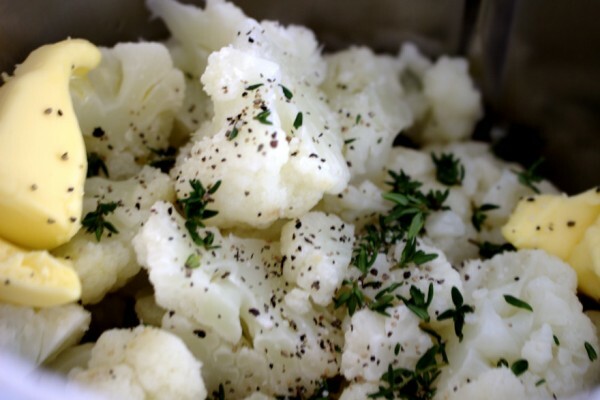 Add the cauliflower, butter, thyme and a generous pinch of salt and pepper to a blender. Blend until smooth.